We want to assure that you have the right membership program to meet your needs and busy schedule. We offer many options for class times for CrossFit, FIIT, Power with Penny, Foundations and Open Gym. While we offer daily rates (see below for drop-in rates) it’s much more affordable to join, besides it’s our policy. Includes any CrossFit Kids class. K-12. 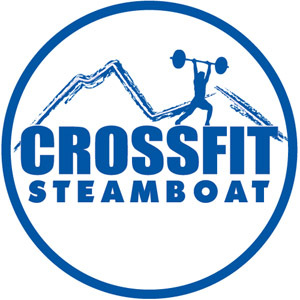 Includes any CrossFit, FIIT, Mobility, Strength, Olympic Lifting or Open Gym classes. A student must be enrolled for a minimum of 12 credits, Teachers must be employed full-time, Police and Fire must be active duty and Military must be active duty or on reserve. 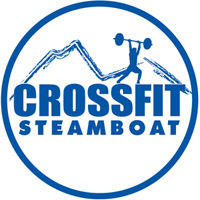 Includes any CrossFit, FIIT, Mobility, Strength, Olympic Lifting or Open Gym classes. Includes any CF, FIIT, Mobility, Strength, Olympic Lifting or Open Gym class, a cubby, friends and family discount for drop-ins, 20% off all merchandise and most special seminars. Includes any FIIT and Mobility classes. If you are new to CrossFit then you will need to go through our Foundations class. The foundations course is designed to teach you the correct technique of the CrossFit movements and ease you into the intensity of the workouts over the course of 3 classes. Each class begins with a warm-up, technique work specific to the movements we will be focusing on that day, and then a fun heart pumping WOD (workout of the day) to finish things off!! Once you complete 3, 1.5 hours foundations classes you will begin attending regular classes but with the personal attention of a coach for your 1st 3 classes. The cost of foundations is $75 however that includes all of foundations and 3 weeks of class access. *Freezing your account: if you would like to temporarily freeze your account due to injury or long term travel you must email us with a request and the specific dates you would like your agreement to be frozen for. You will be charged 15% of your current membership rate to keep your membership active but just on hold. We will reactivate your membership on the date discussed in email.